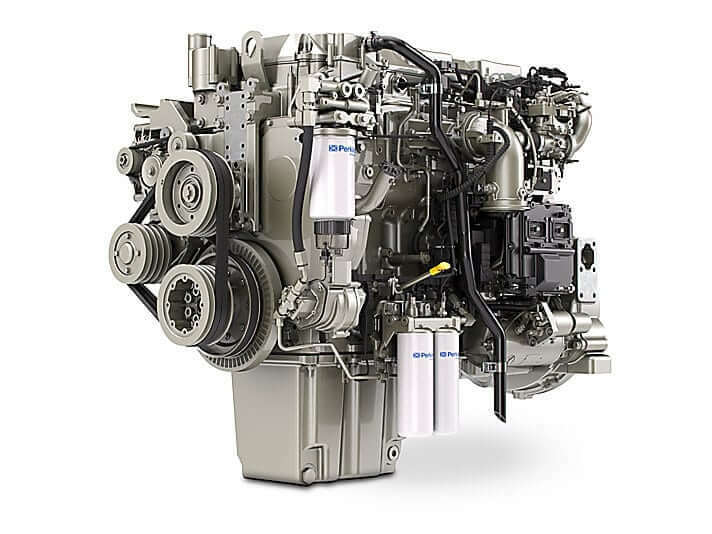 Across the ranges, there are Perkins engines designed to meet all emission standards and performance requirements in more than 800 applications. All of them can be tailored to meet the specific requirements of individual equipment manufacturers. 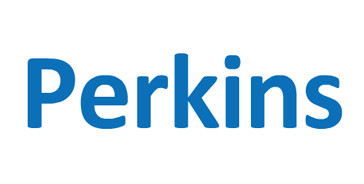 We also offer the full range of Perkins engine parts for every application. 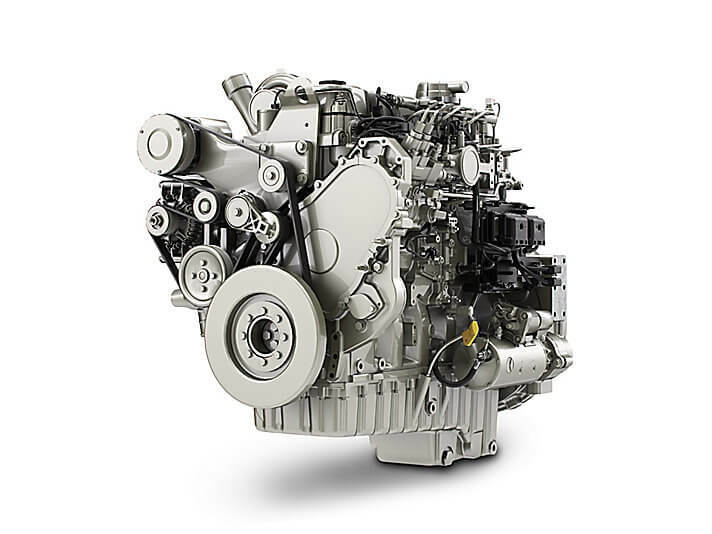 Our 400 Series is a proven family of engines designed to give optimised performance and robust technology for the smaller, compact engine sector. 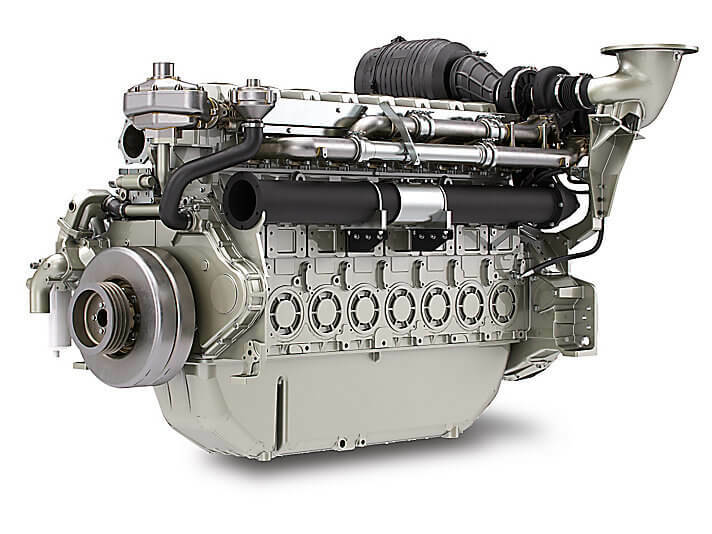 Our industrial engines in the series are a world engine, manufactured on three continents. 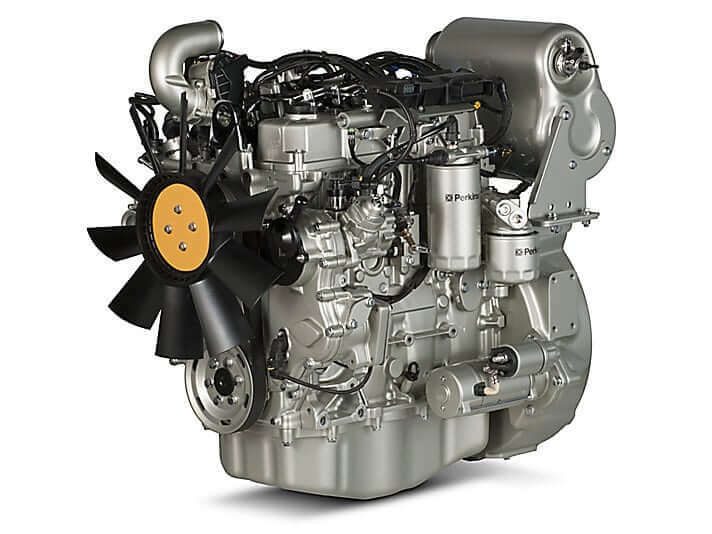 They’re designed to meet global emissions standards, from unregulated to EU Stage IIIB/U.S. EPA Tier 4 Final. 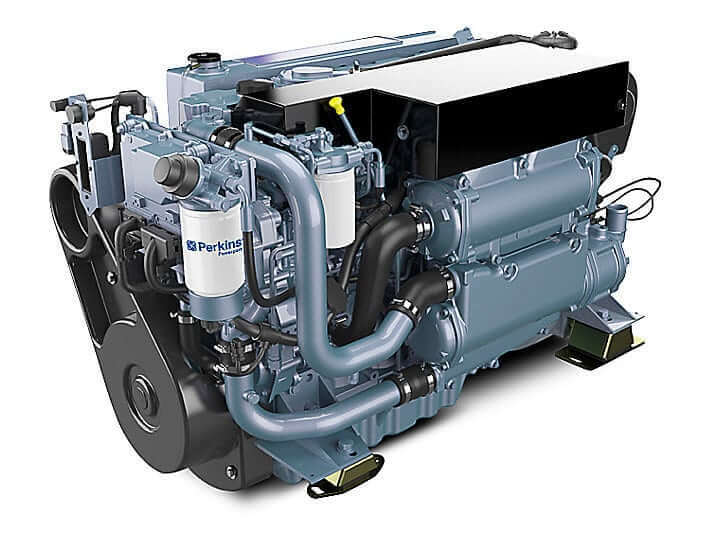 Electric power engines in the series achieve regulated and unregulated emission standards globally. 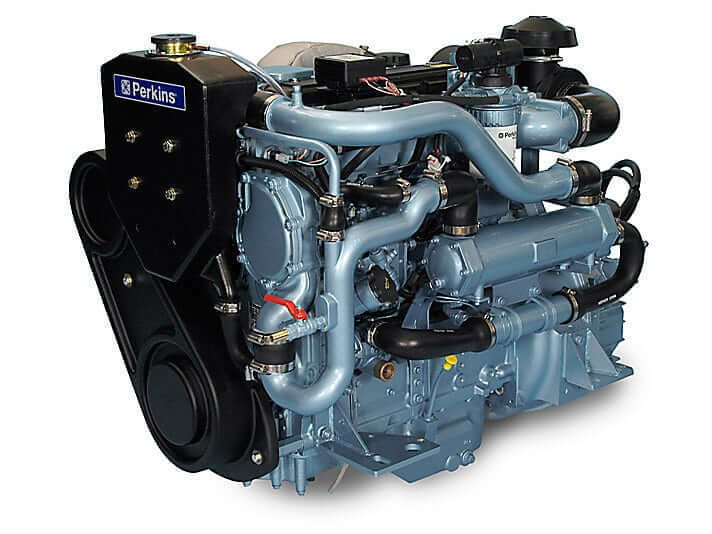 For more than 85 years, Perkins has been manufacturing engines for power aggregates and generators; the company is one of the world market leaders in the Electric Power (EP) segment. 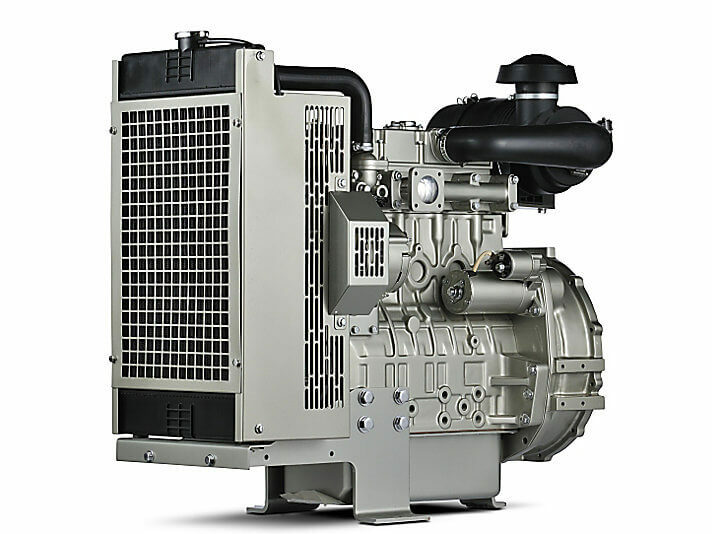 Whether standby generators or emergency power generators, peak load capacitors, primary power generation or percussive motors, Perkins provides efficient and reliable solutions for your application. 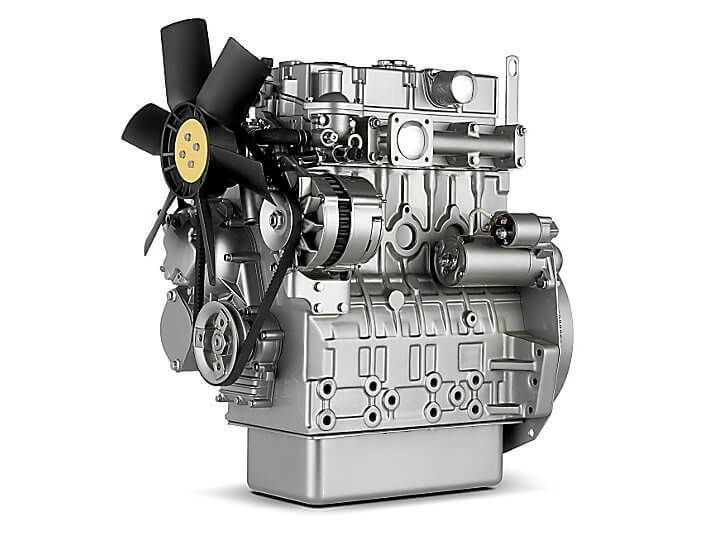 Perhaps you need an engine to operate in a difficult environment or in extreme conditions. Perhaps it will only be used in an emergency. But whether it’s running every day or once a year, you can count on our skills to create innovative, efficient and reliable solutions regardless of your application. 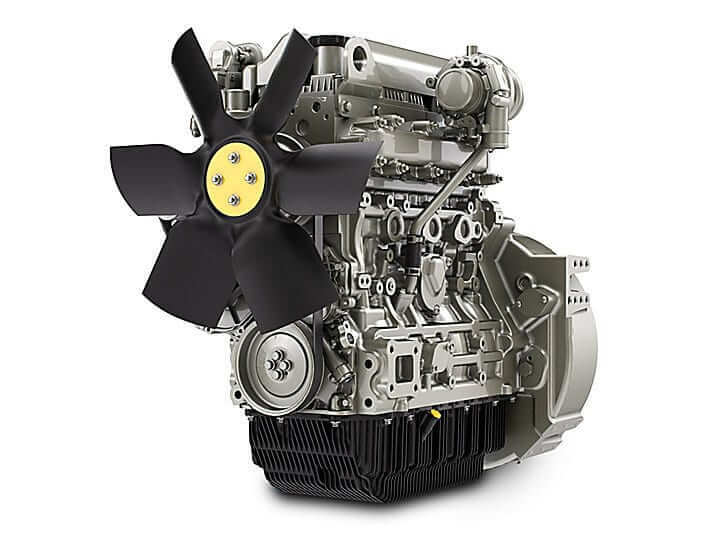 Engine uptime is crucial for you, your crew, your customers and your profits. 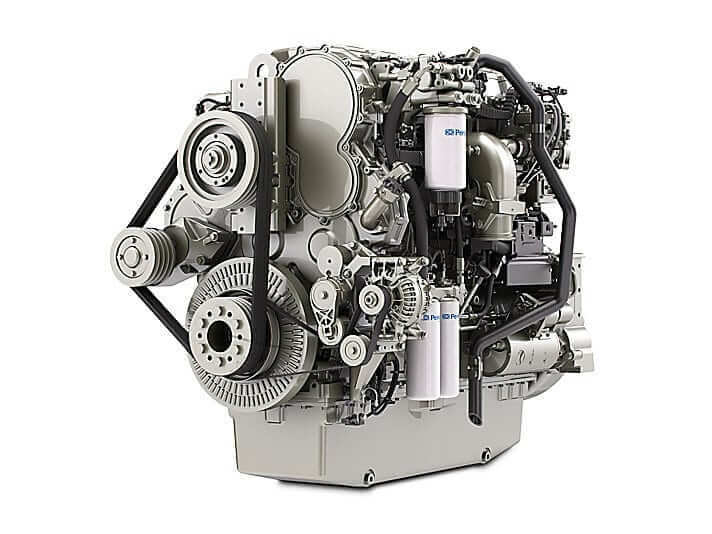 That’s why Perkins propulsion engines power your boat to any port. 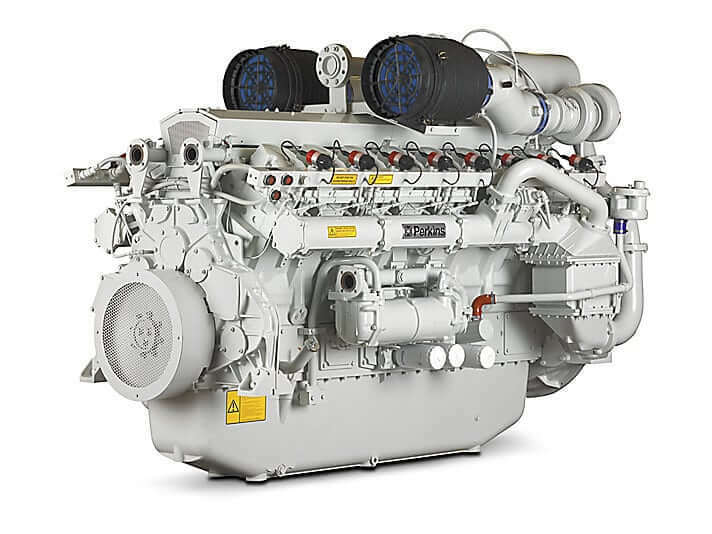 The largest range of engines in the industry offers the reliability you need.